Tick, tock, tick, tock!! 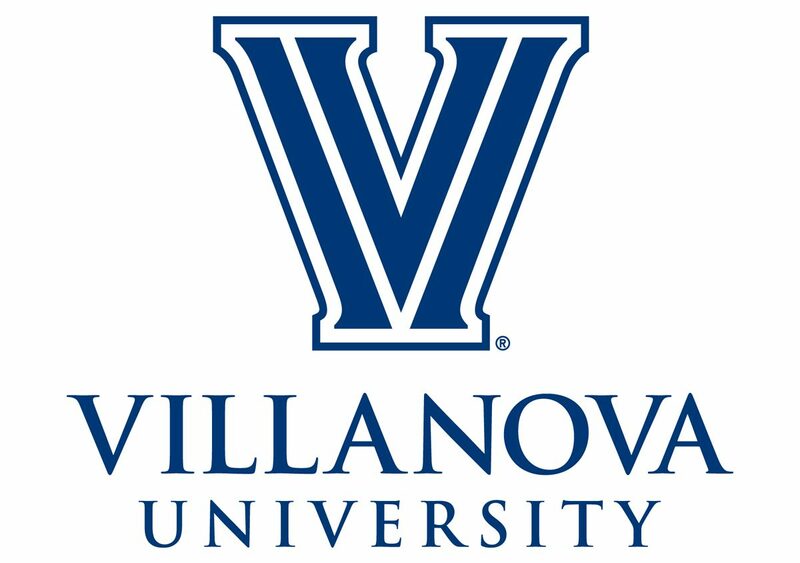 The countdown to Early Action Candidates’ Day is always filled with much anticipation, overwhelming excitement, and as much Villanova “hype” as one could imagine. Have you been invited to this Villanova holiday? Then CONGRATULATIONS!! Getting admitted early is a great accomplishment, and we invite you to come and see all that Villanova has to offer! Early Action Candidates’ Weekend has been designed as a way to show potential members (i.e. you!) of the Class of 2021 what could very well be their “New Home,” with many activities and events planned. While there is never a dull moment on campus, this weekend is especially jam-packed with many activities and events so you could potentially see yourself here. On Friday, you will have the opportunity to sit in a real college class and grab dinner at either Donohue Court or Dougherty Hall with members of the Blue Key Society and the Ambassadors. They will be around all weekend in their navy and light blue polo shirts—don’t hesitate to stop and ask them a question about anything! Despite the tundra like atmosphere, we were instantly enveloped in a positive, loving energy. It truly serves as the perfect welcome into the Nova Nation! I just got this feeling, realizing that I wanted to go to a school where students are just like family, that are passionate and energetic, that love their school and their fellow classmates so much! My mom and I took a selfie once we got into the Pavilion to celebrate this occasion! As much as I wanted to continue with the festivities of the day, snow began falling. Because of this, we had to cut our visit short and start heading home so we would not get trapped in the snow. We did not go on a campus tour or see a current freshman’s room or head to the Activities Fair, but we were able to learn how pretty campus is with snow on the ground! Experiencing the events of Candidates’ Day as a member of the Blue Key Society last year really cemented my love for this special day. Eating meals with prospective families, chatting and getting to know them, and telling them about Villanova really warmed my heart on Friday. Getting up early on Saturday morning was not a challenge a year later—rather, I couldn’t fall asleep because I was so excited! The day flew by in a whirlwind—yes, it was still freezing, but I never felt cold because of all the excitement of the events around me! Giving a tour, helping families get to various events, and smiling at everyone I encountered were highlights of a spectacular day. Sitting here writing this, I know that words cannot describe the experience fully. Please come to Early Action Candidates’ Day so that you can experience it for yourself. Welcome to the most spirited university in the world. Welcome to the most energetic, love-filled community. Welcome to a place that stresses the ideals of truth, unity, and love. Welcome to my home. Hopefully, it will be your home too! Wow! So cool how you can still have fun on campus when its freezing outside.